Having lived in many cities around the world, Tomoko came to Montreal in 2003 to start the Licentiate Diploma program at McGill University studying with Prof. Kyoko Hashimoto. 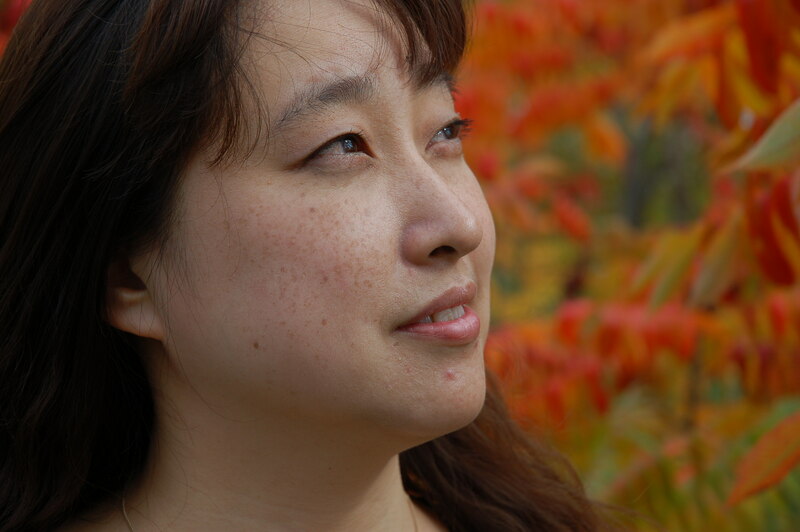 In 2004, Tomoko was given the Breneau Prize from McGill for her exceptional solo recital. She is a pianist who plays both solo and chamber pieces with equal passion and dedication, actively playing solo and chamber music concerts in the Montreal area. Previously, Tomoko was also a member of the Chamber Music Society at Massachusetts Institute of Technology, under the direction of Marcus Thompson and David Deveau, and at University of Alaska-Fairbanks. In Alaska, she played in the keyboard section of the Fairbanks Symphony Orchestra conducted by Prof. Eduard Zilberkant. She obtained the Masters degree in piano performance at McGill and is very active in exploring the repertoires, especially in chamber music. In addition, she performs with two other Japanese pianists , particularly in three Montreal venues to introduce classical music to the community Recent projects are a tour in Japan, performances with members from the Alexander String Quartet in Florence, Italy, and the recording of music by Mozart, Chopin, and Ravel at McGill University. Her concert appearances include venues in the United States, Canada, Austria, Czech Republic, and Italy. She also holds a PhD and worked as a researcher in physical oceanography.